BCACCS engages in research and policy analysis. 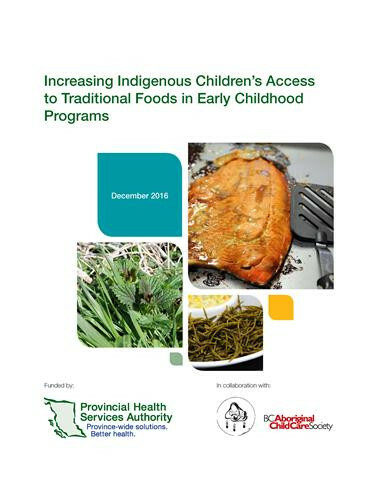 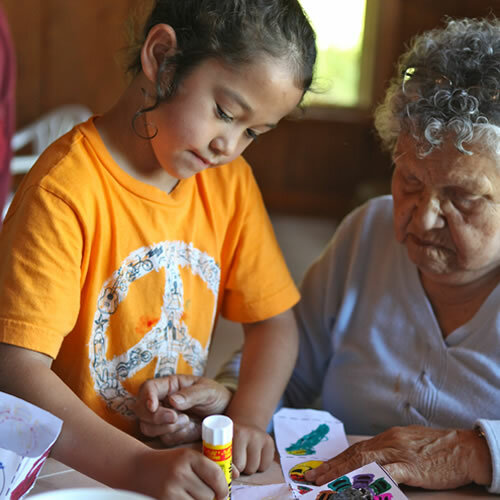 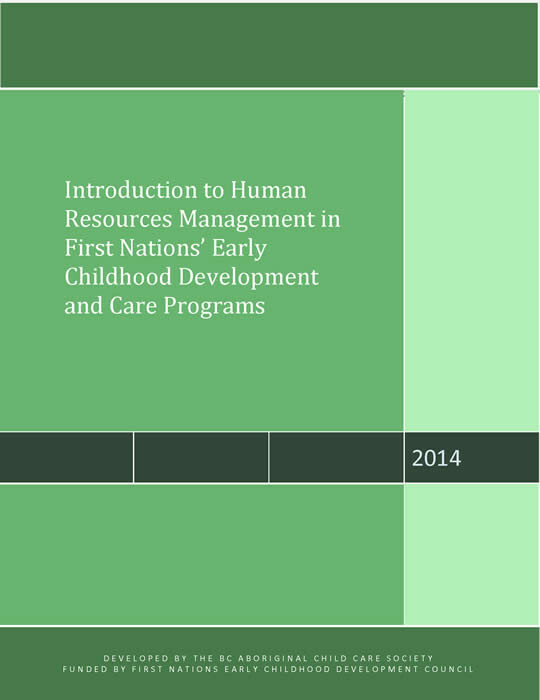 We do this research so that we can better advocate for and inform necessary supports for early learning and child care created to contribute to the well-being and vitality of Indigenous children, families, communities, and Nations. 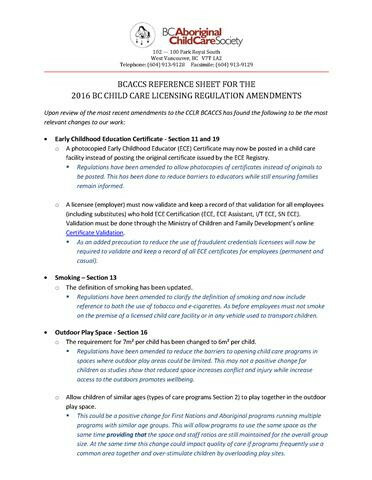 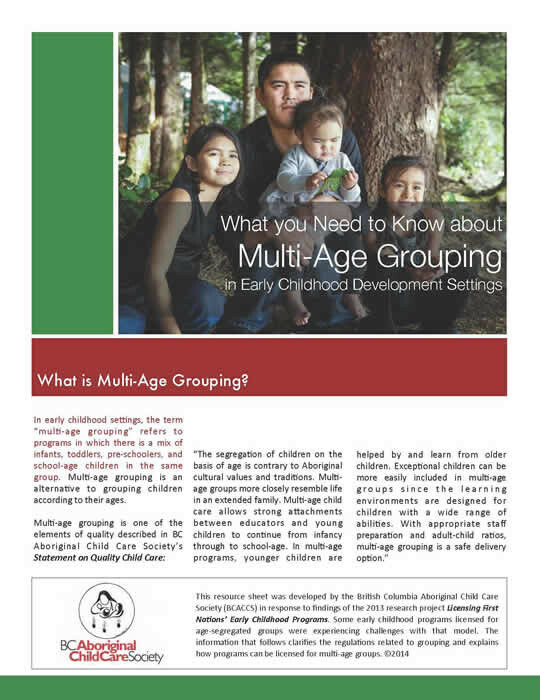 A current BCACCS research focus is gathering documentation interviews that explore singular commitments to Indigenous early learning and child care. 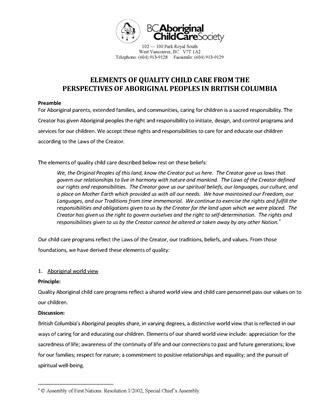 This will be used to support curriculum, pedagogy, cultural safety, and professional development.